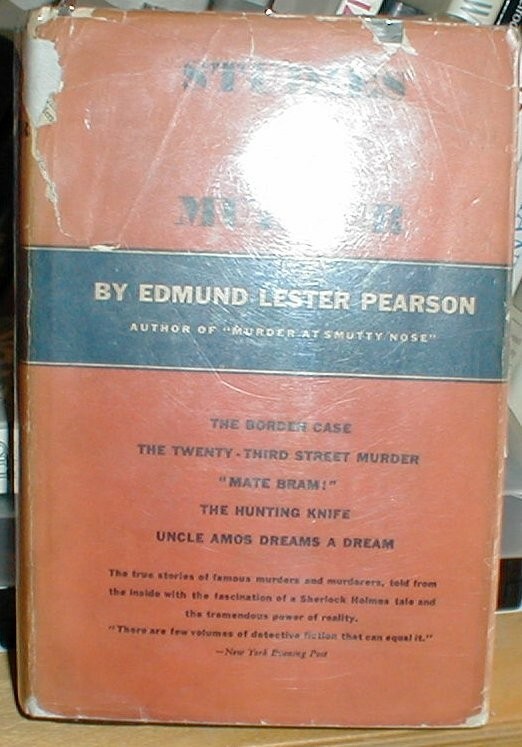 Did Edmund Pearson Hasten the Death of Lizzie Borden? 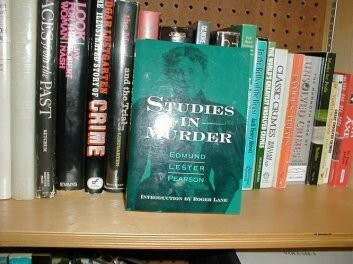 was a noted librarian and prolific writer on true crime. 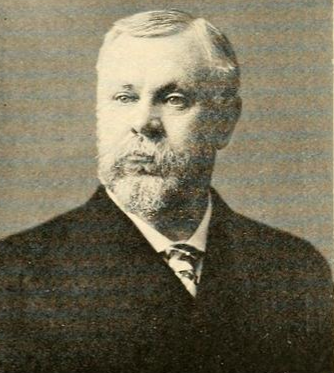 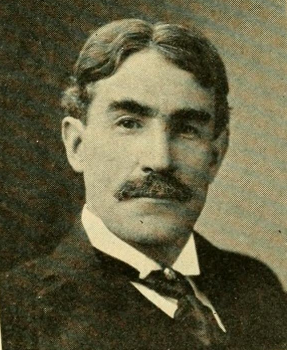 In 1924 he began a correspondence with Frank W. Knowlton, son of Hosea Knowlton, the district attorney who prosecuted Lizzie Borden in her 1893 trial. 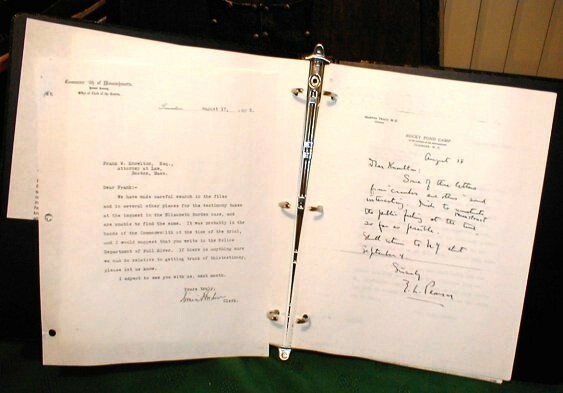 Known as the “Knowlton-Pearson Correspondence” it is a remarkable assemblage – rich in content it clearly shows the eagerness with which Frank accommodated Edmund’s request. 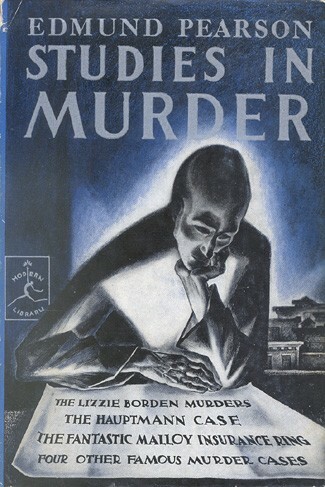 They were contemporaries, and Frank provided the author with “open sesame” to Lizzie’s contemporaries and others still living who knew her and/or were involved in the case. 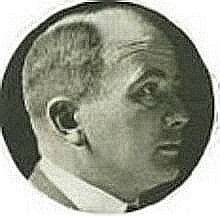 Pearson had access to all of Hosea Knowlton’s papers on the case, and also the preliminary hearing and Trial transcript. 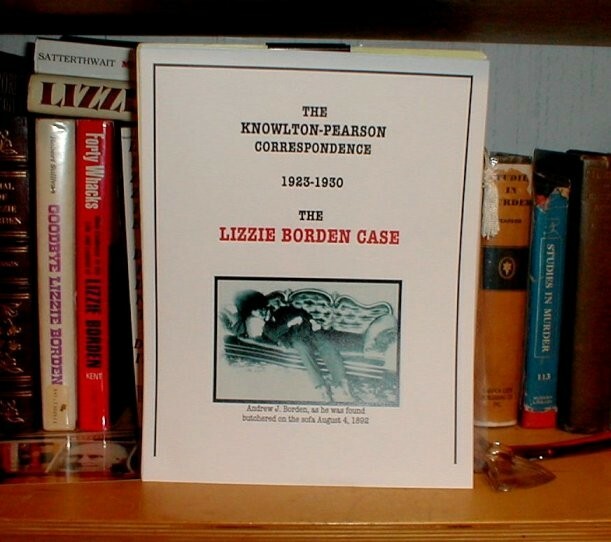 (Knowlton was unsuccessful, however, in tracking down Bridget Sullivan’s inquest testimony – a document still missing after all these decades).